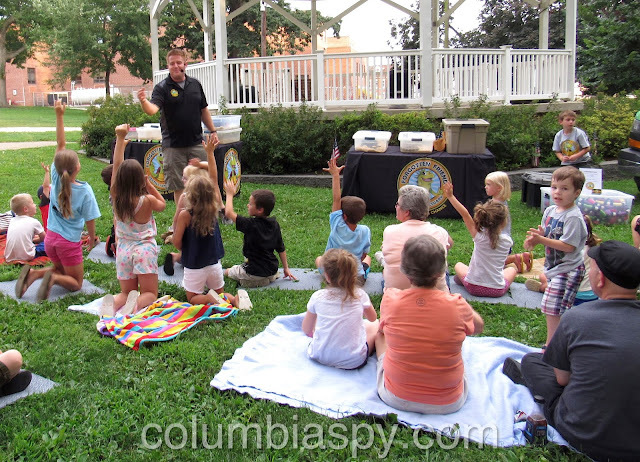 Herpetologist Jesse Rothacker finished out the Columbia Public Library's summer reading program series with "Rockin' Reptiles" Thursday evening - to the delight of children and adults. 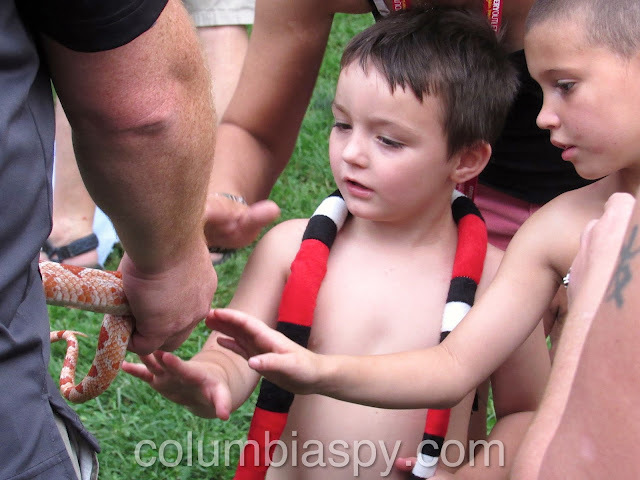 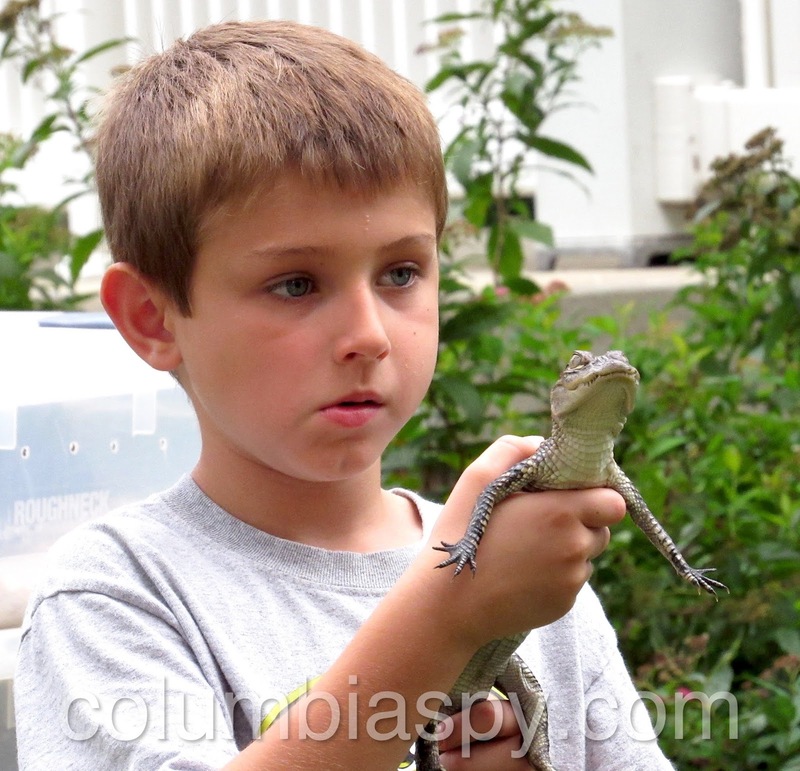 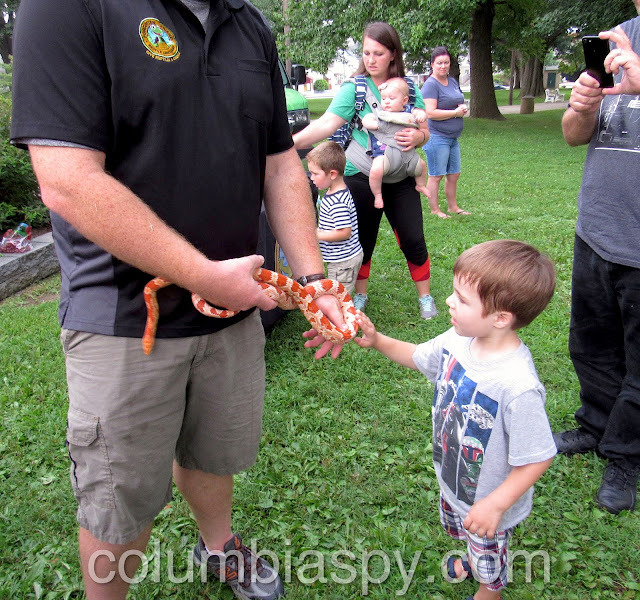 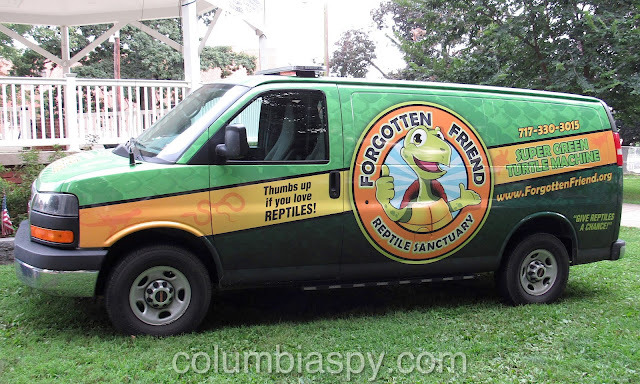 Rothacker, the founder of Forgotten Friend Reptile Sanctuary, presented a variety of reptiles - snakes, lizards, crocidilians, and a tortoise named "Abraham" - to onlookers in Locust Street Park. 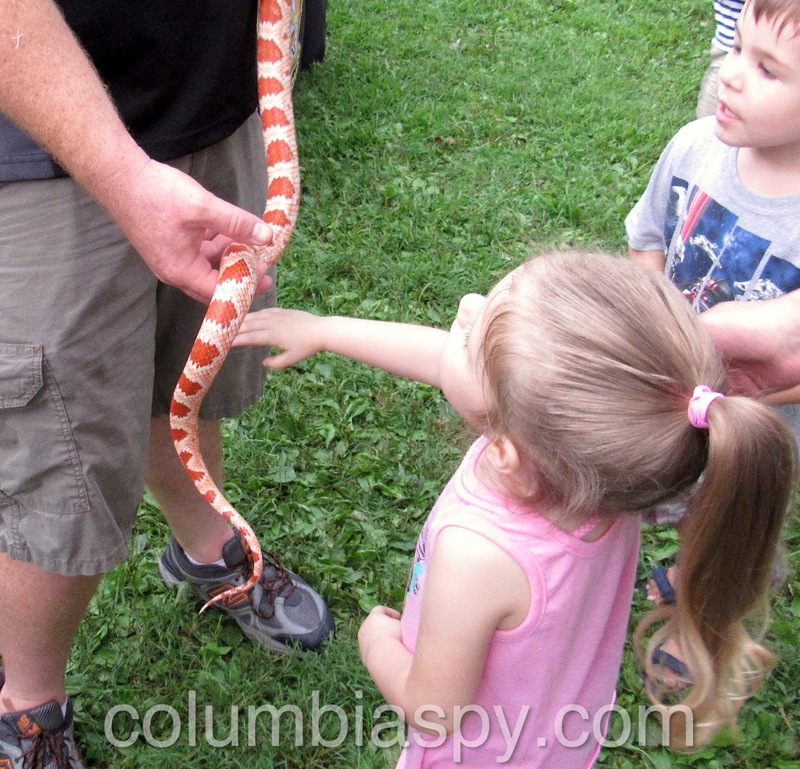 Children were permitted to handle and touch some of the animals. 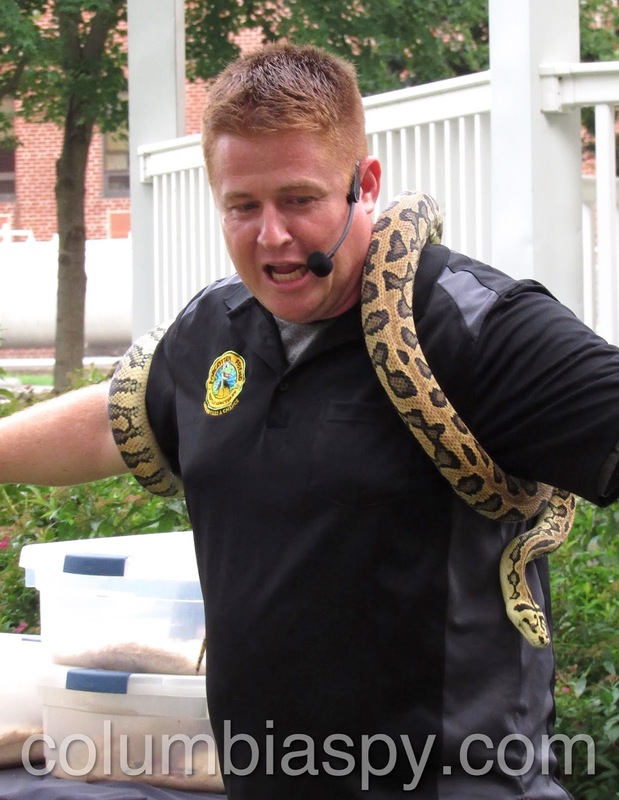 A volunteer handles a snake. 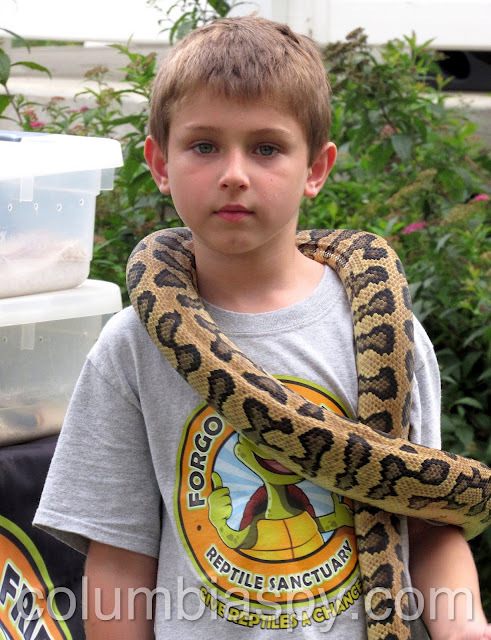 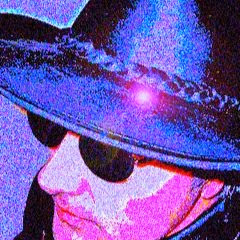 Rothacker's son Kenny wears a snake. A green iguana has its eye(s) on some grapes. 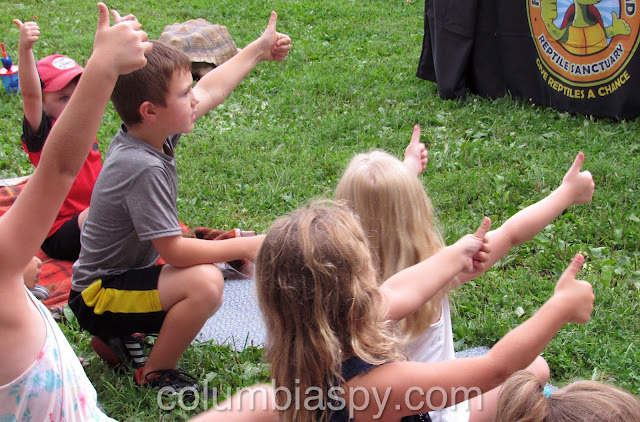 Kids give the show a thumbs-up. Kenny holds a baby alligator. 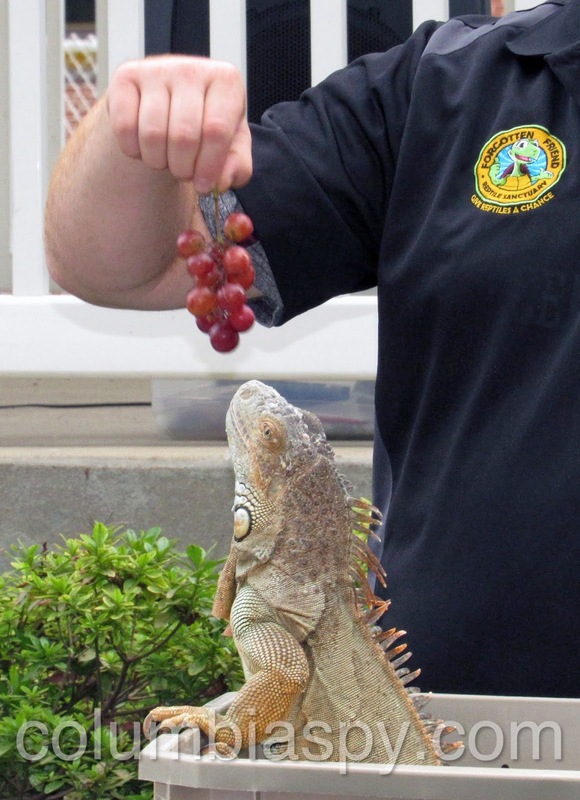 There's no shortage of volunteers. 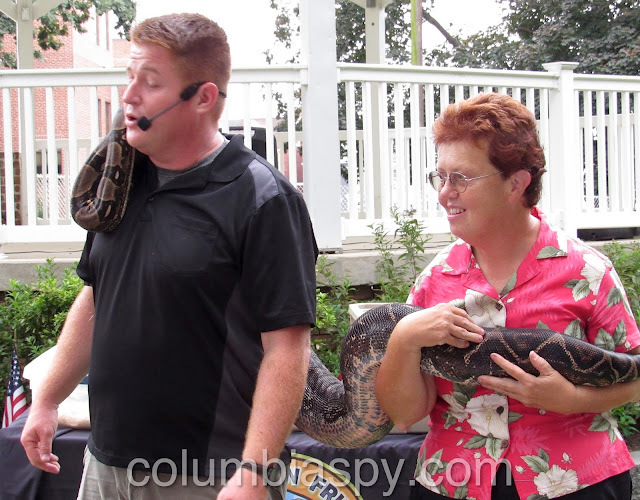 Lisa Greybill, the library's executive director, helps out with a snake. 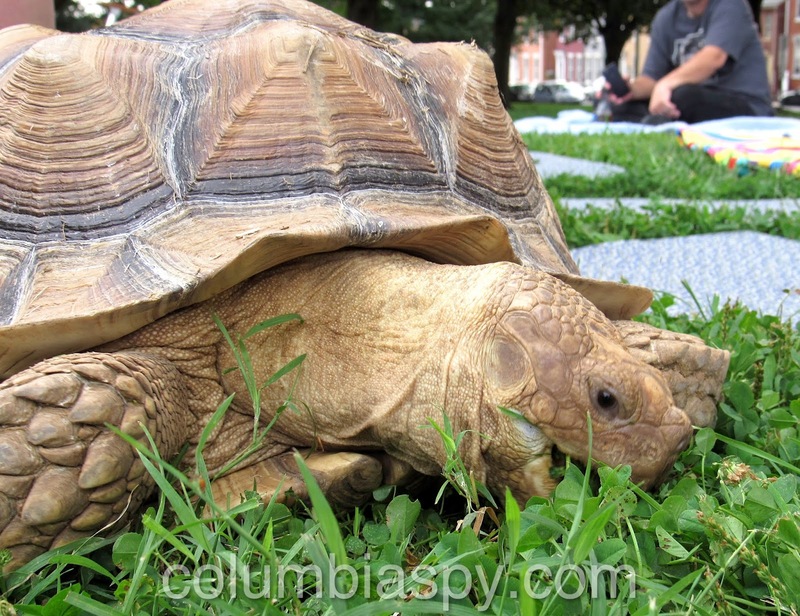 Abraham the tortoise dines on grass. 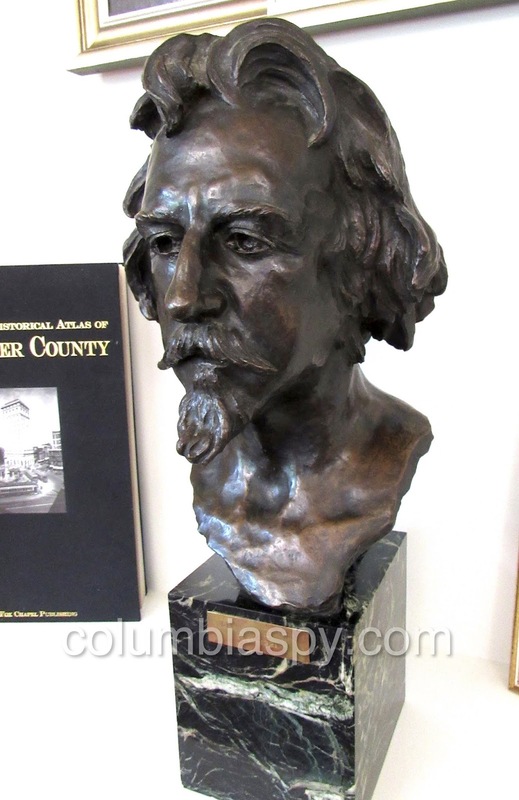 It was a busy week for the library. 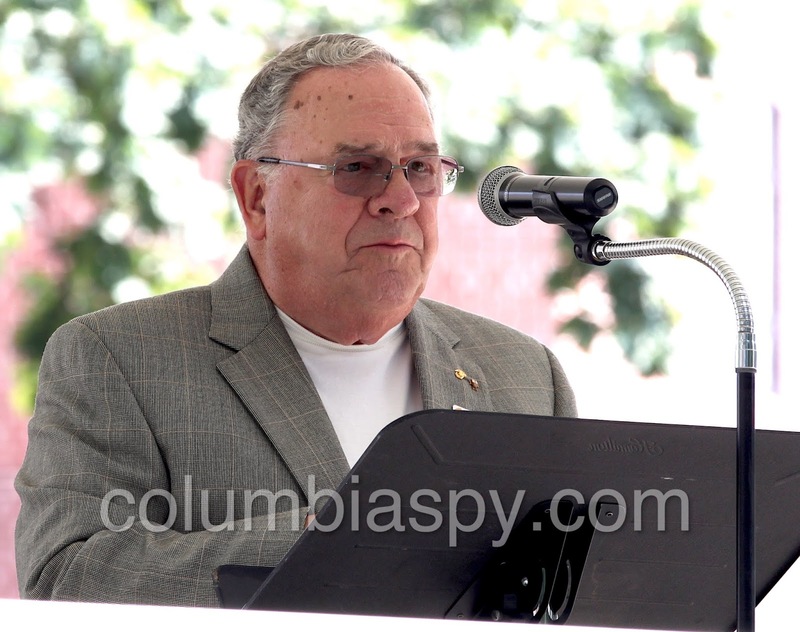 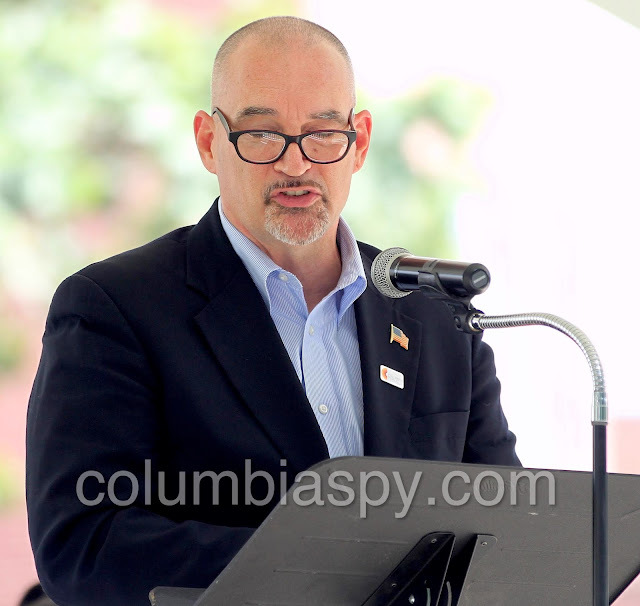 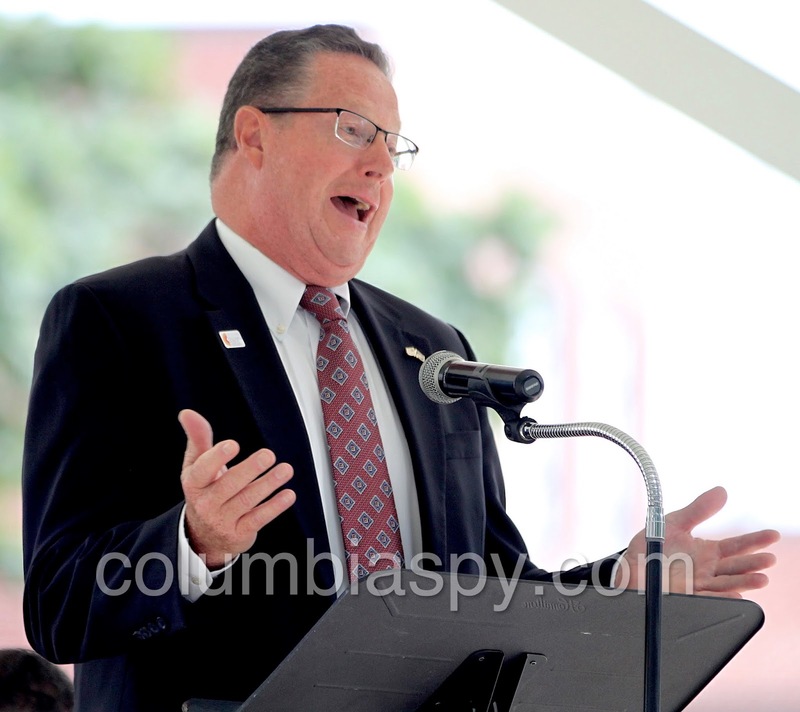 Besides hosting several events, staff and volunteers held a dedication ceremony on Sunday in Locust Street Park. 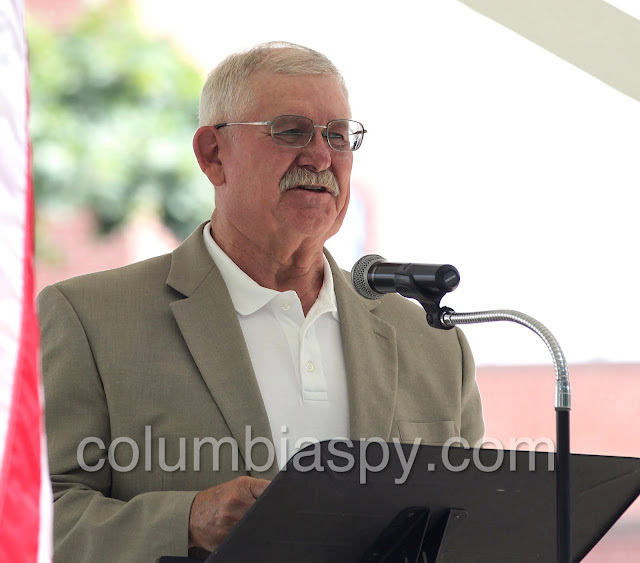 Attendees included board members, architects, and state, county, and local officials, and residents. 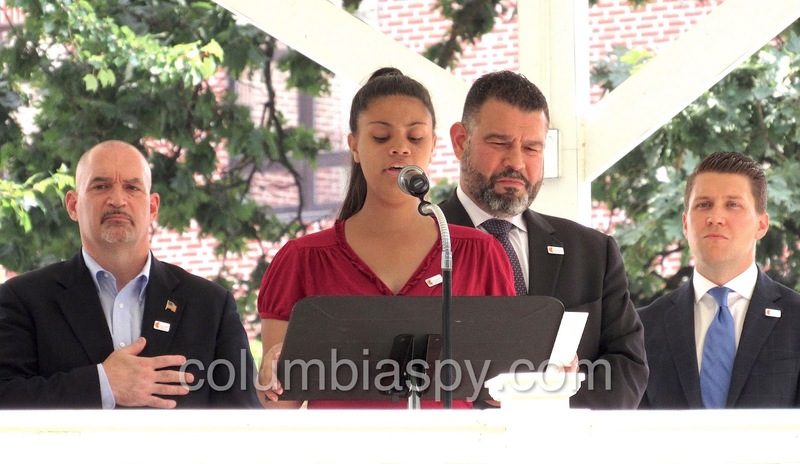 Melanie Cruz-Bernard sang the National Anthem. 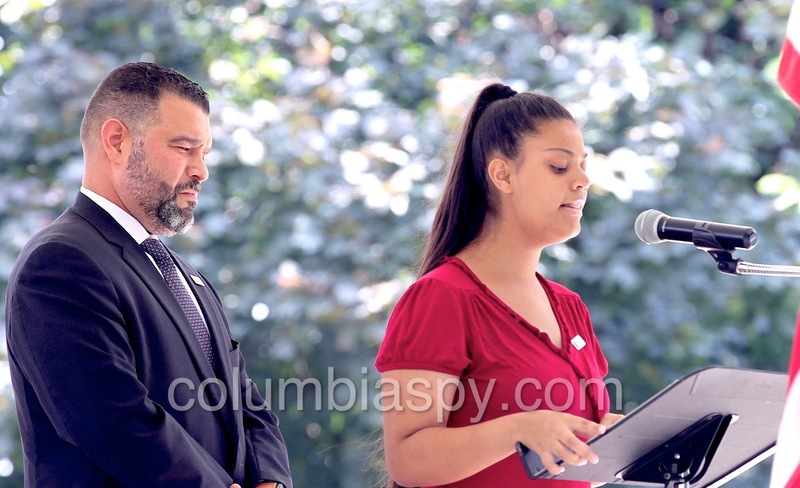 She is shown here flanked by Lancaster County Commissioner Craig Lehman (left), PA Secretary of Education Pedro Rivera, and Lancaster County Commissioner Joshua Parsons. Pioneer Girls led the Pledge of Allegiance. 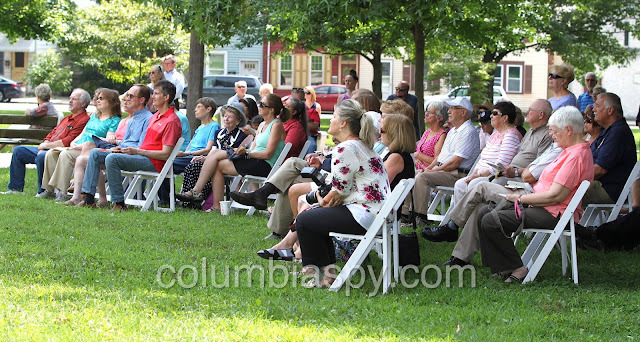 Several dozen attended the dedication. 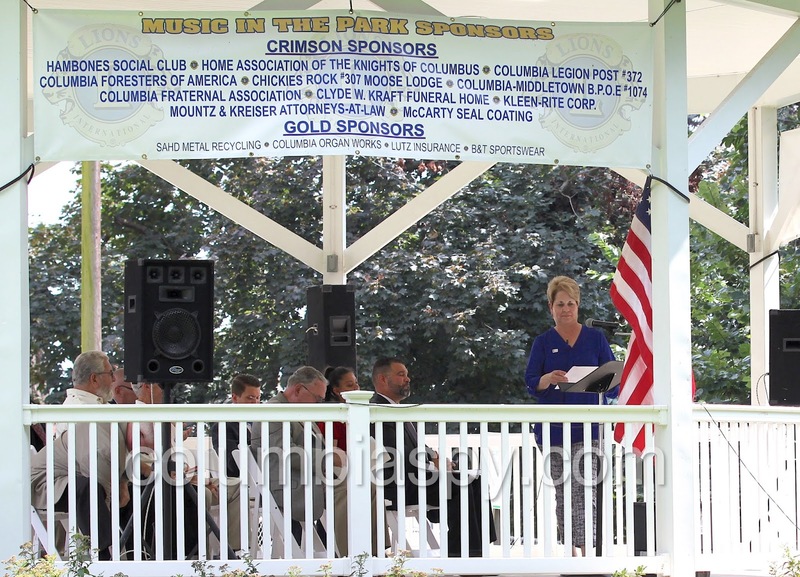 Speakers offered remarks from the gazebo. 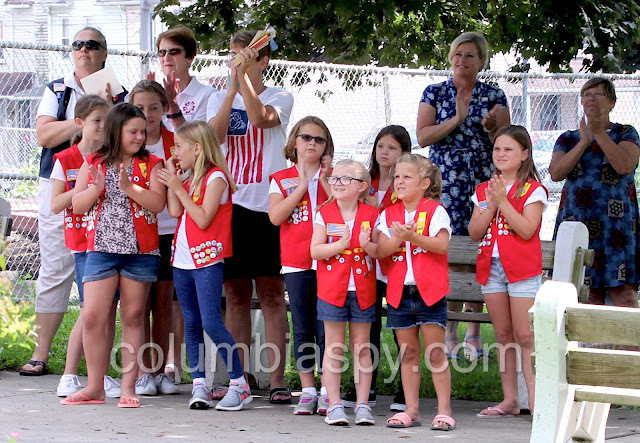 Pioneer Girls watched and listened from the sidewalk. 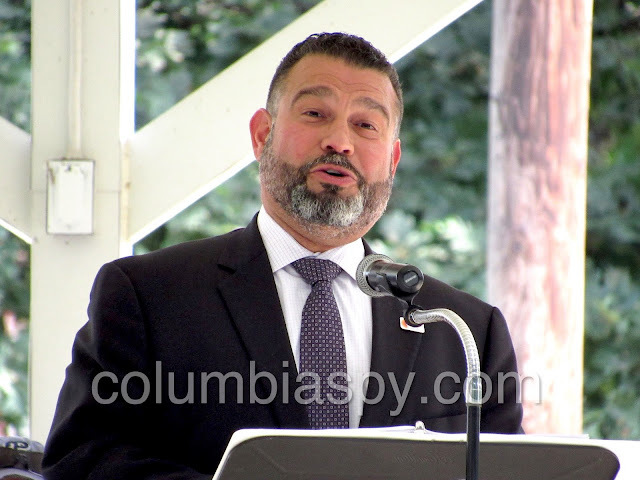 Pedro Rivera spoke with some of them after the ceremony. 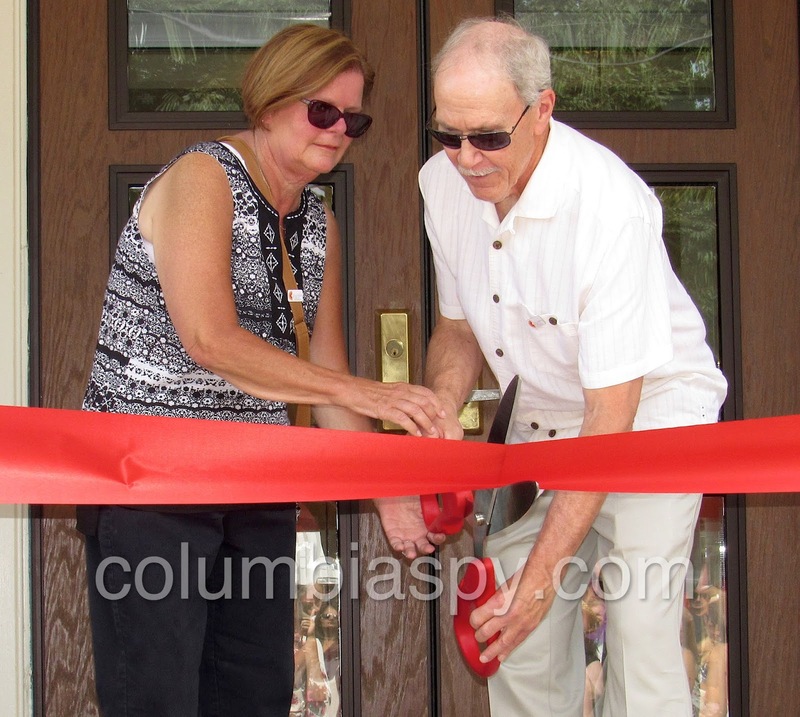 CPL Board President Jeanette Shirk and Board Treasurer Gregg Dubbs cut the ribbon. 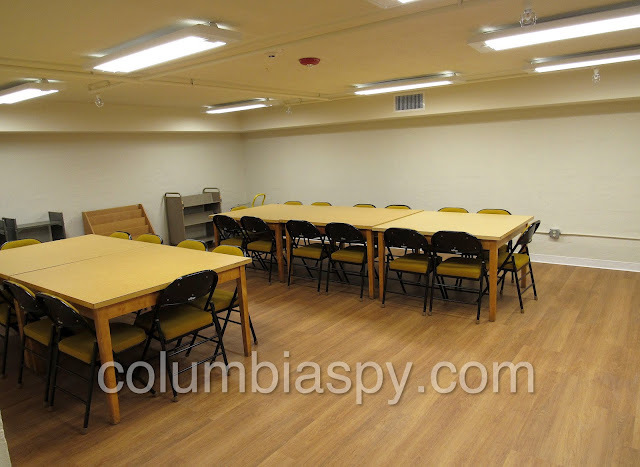 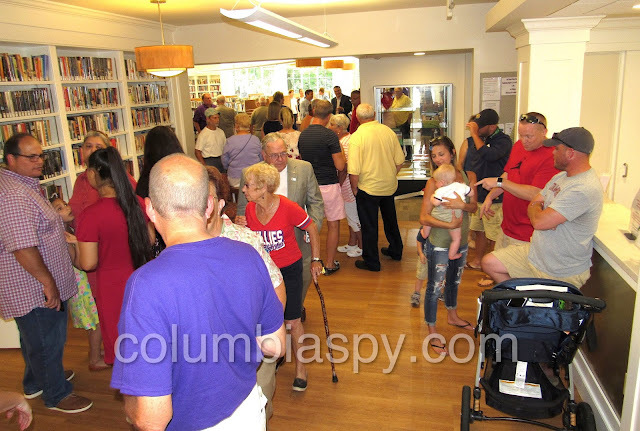 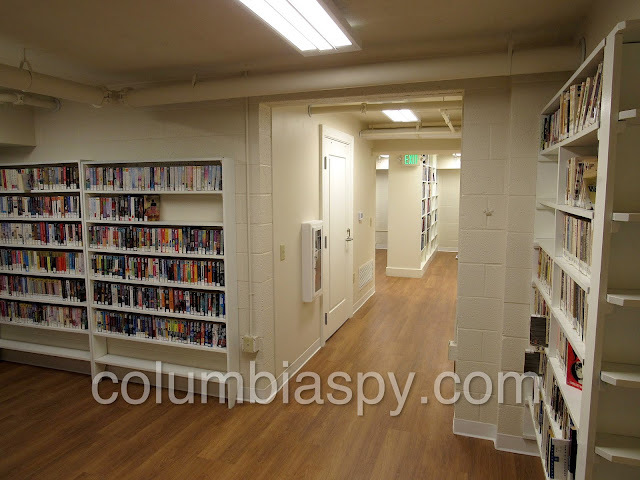 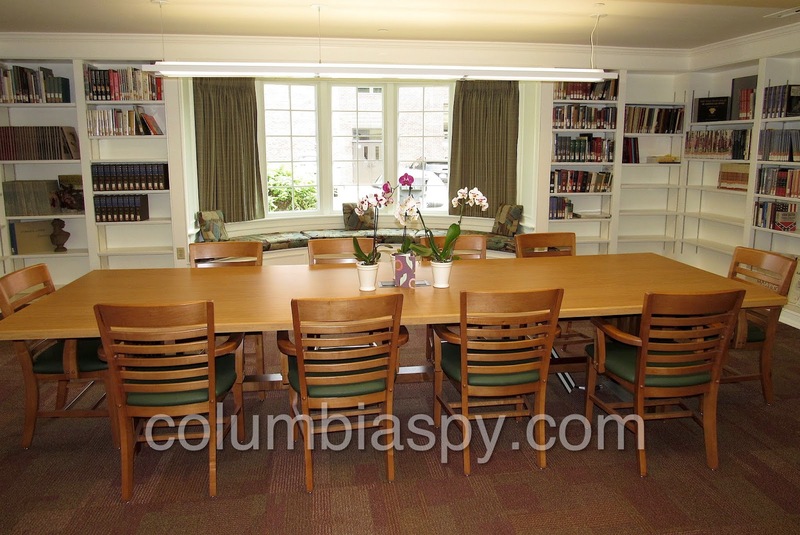 Guests toured the renovated library afterwards. 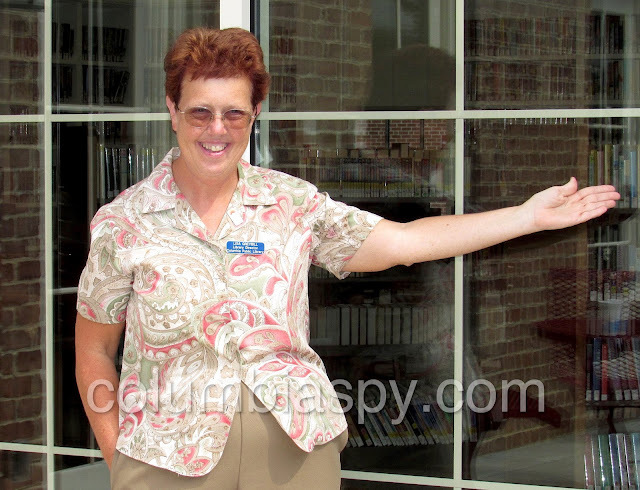 Lisa Greybill, the library's executive director, was pleased with the renovations. 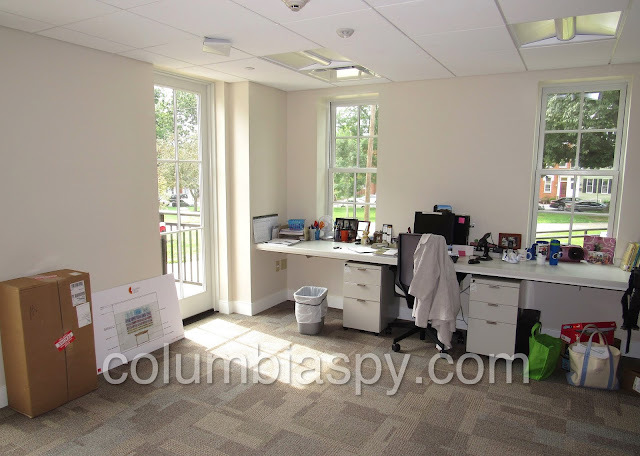 and a view of the outside.